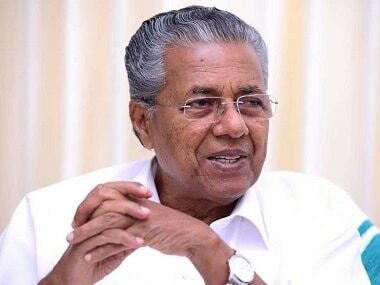 The all-party meeting called by Kerala chief minister Pinarayi Vijayan on Thursday turned out to be a failed affair with the Opposition staging a walkout. 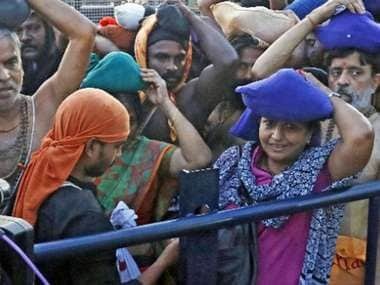 Sabarimala re-opens LIVE updates: In Nilakkal, the situation is extremely calm and under police control. 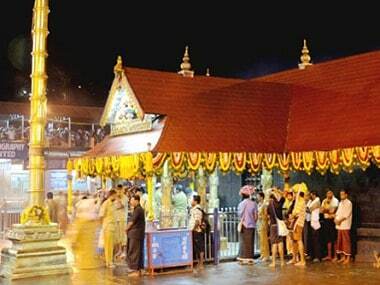 Private vehicles have been stopped and devotees are being sent in state transport buses to Pamba. 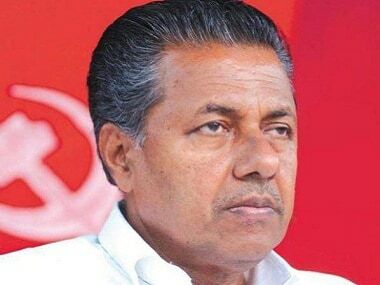 Vijayan cautioned against alleged attempts to create "communal divide" in the state police, as BJP decided to intensify protests against the left government on the Sabarimala issue. 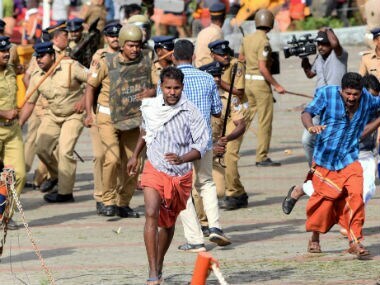 BJP cadres also took out marches to offices of the Superintendent of Police in all district headquarters to condemn the government for arresting the agitators. 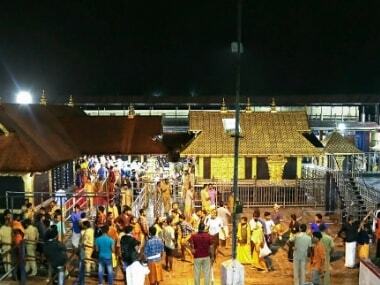 Addressing party workers in Thiruvananthapuram, BJP state president PS Sreedharan Pillai alleged the ruling CPM was on the road to "liquidation" and the party's graph was coming down. 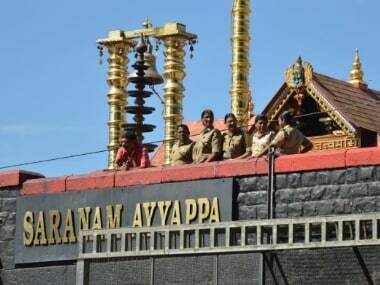 The Kerala High Court on Monday refused police protection to four women devotees who wanted to enter the Sabarimala temple.